I also gave some to my sister and she loved them and made me make her another batch the next day. So this is what your bread should look like after being in the bread machine for a few minutes. If it’s too dry add a tablespoon of water at time until it looks right. If too wet do the same with tablespoons of flour. Next put the dough out on a floured surface and divide into six pieces. Roll out each piece into a long rope about 1/2 inch thick. Cut each rope into 1- 1 1/2 inch pieces and set aside. Once you have cut all of them. Place half of them in your baking soda/water bath. They don’t need to sit in the bath for more than a few seconds. 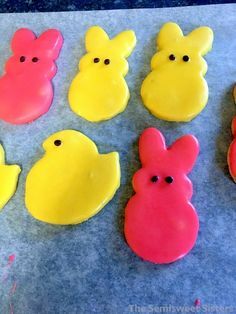 Take them out of the water and place on lined baking sheet. 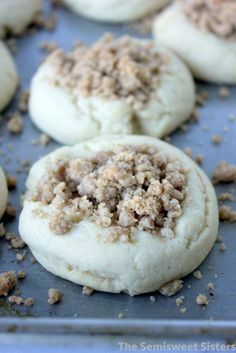 Repeat with the second half and put them on the second baking sheet. Place both in the oven immediately. If you let them sit out for too long before you put them in the oven they will taste like baking soda. If your only going to cook one pan at a time, then wait to dip them in the soda bath until your ready to put them in the oven. Don’t overcook them!! Keep an eye on them, they should be light and starting to get lightly golden. Once they have cooked, brush them with melted butter and sprinkle with salt. I like to just give them a light sprinkle with table salt, but you can use course salt if you prefer. (If you don’t have a bread machine you could knead the dough by hand or with a stand-mixer). Add all the Pretzel ingredients, milk, butter, yeast, brown sugar, flour and salt in you bread machine in that order. If your machine has a quick dough setting use that, if not just use regular dough setting. Check dough a few mins. after you start it. If it's too dry add a tablespoon or 2 of water if too dry, do the same with flour. Dough should be a nice ball. Let dough rise for 20-30 min. Preheat oven to 425 degrees. Line 2 baking sheets with nonstick mats or parchment paper. Once dough cycle is complete, put the dough on lightly floured surface and break into 6 pieces. Roll each of the 6 pieces out into long ropes about ½ inch thick, then slice into 1- 1½ inch long pieces. (see pics) Set cut pieces aside until they are all rolled and cut. Mix baking soda and water in medium size bowl until dissolved . Take half of the dough pieces and dump them all in the soda water and then place on baking sheet. Repeat with the second half and place on second sheet. Bake at 425 for 7-8 minutes. 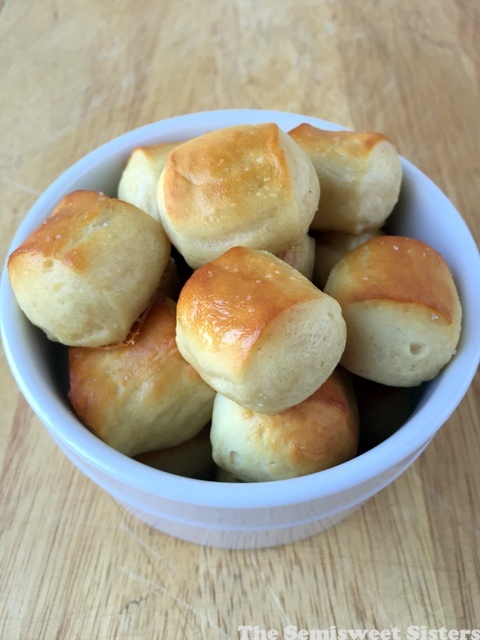 Melt 4 tablespoons of butter and brush pretzels with melted butter when removed from oven. Sprinkle with table salt or course salt. Serve with your favorite dip. 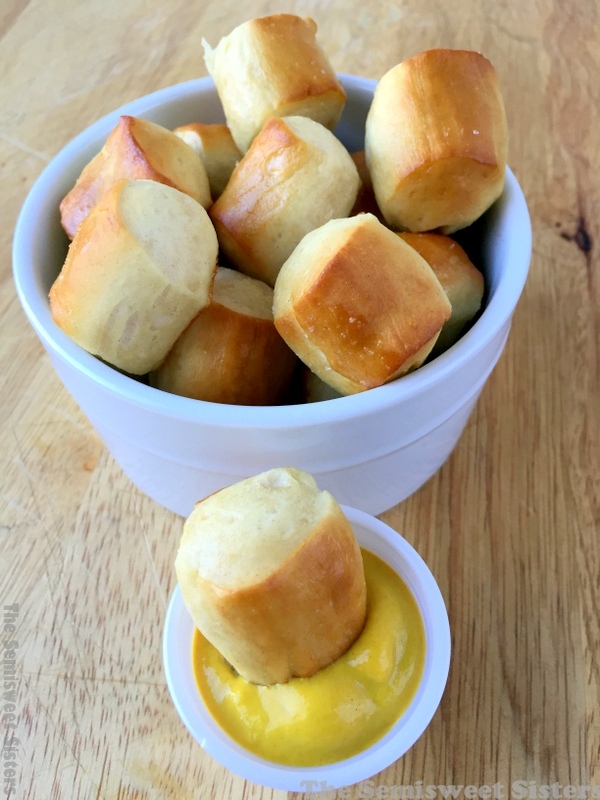 These soft pretzel bites look amazing! Meanwhile, I hope your daughter feels better soon. Sounds like she has her appetite back, so that’s def a start. :) Pinning! I think these would definitely help me feel better if I was sick! Hope your daughter feels better! 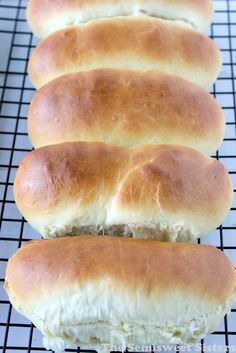 I don’t have a bread machine, but it’s on my list…love how soft and fluffy these are! They look great, inspired me to get the bread maker out again! Did you use bread flour or all purpose? Also I have Fleischmann’s ActiveDry Yeast original. Will that work the same as the yeast you mentioned? I’m new to the bread world! Thank you! 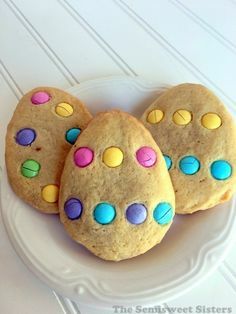 Hi, I use all purpose flour when I make these but you could use either kind of flour. 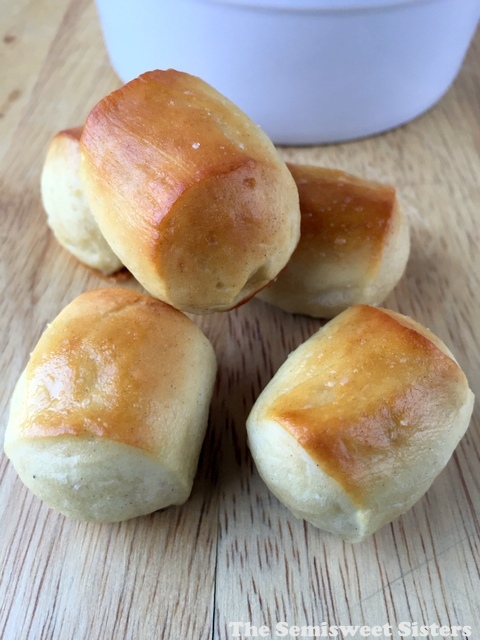 Active & Instant Yeast can be used interchangeably in recipes the only difference is active dry yeast needs to be dissolved in water before using while instant yeast can be mixed right into the dough. Active also might need 10-15 longer to rise then instant also. This is my new favorite party item. They’re super easy (using a machine). I recommend Kerry Gold butter to brush on the top after they’re baked. I’ve also made these with cinnamon sugar. I’m going to try doing these with little smokies to make Klobasneks (commonly mislabeled koloches). Hi Michael, I’m so glad you like the recipe. It is a favorite of ours. We make them with cinnamon & sugar sometimes too. 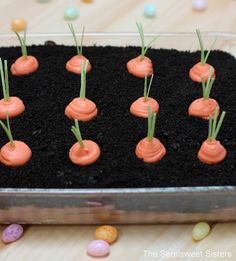 Love the idea of making them using little smokies! Would you know if you could make the dough ahead of time and refrigerate until ready to use? Like let’s say, a day or 2 later? Hi Sabrina, Just to be safe, I would not recommend that. Yeast can be a little tricky when refrigerated. Can these be frozen and reheated after baking? What temp/time would you recommend to reheat? Hi Sandy. Yes they can. I always leave mine sit out on the counter for a few hours to thaw them, then put them in our toaster oven and toast them. I would say 350 degrees for a 2-4 mins if thawed. If frozen I would try 400 degrees for 5-6 mins. Let me know how that works for you. 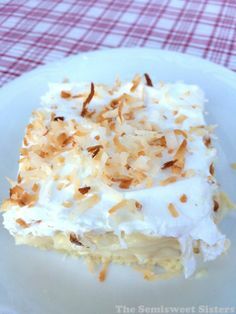 Hi Dianne, It sounds like the dough was just too wet from the start, I keep adding extra flour until the right consistency is reached and a ball of dough is formed in my bread machine. The weather/climate and the way you measure the flour/liquid effect the dough greatly which is why the amount needed varies. Letting the dough rise from the whole 1 hour 30 min. is okay although I’m usually in a hurry and once it stops needed the dough (usually about 25 min. into the dough cycle) I only let it rise for 20-30 minutes but sometimes I let it cycle to the end. The dough definitely should not have been too wet, I think adding extra flour until the dough was in a ball and slightly tacky would have fixed the issue.